Lakes Farm Holidays offers 5 diverse self catering properties; select from comfortable caravans nestled in the Northern Fells, a cottage on a Lakeland farm or a cottage near the sea. Brownrigg Hall Farm offers 2 comfortable, well equipped static caravans located within the Northern Fells region of the Lake District National Park and close to the traditional village of Caldbeck with its excellent amenities. 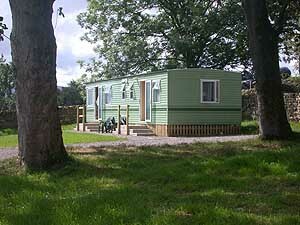 Both caravans are positioned to take full advantage of the magnificent fell views. 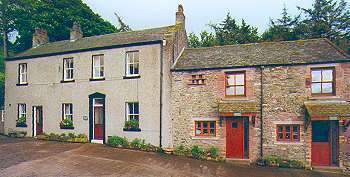 Crookhurst House & Cottage are located within Bowscale Farm, half a mile from the picturesque village of Allonby on the Solway Coast. There are breathtaking views across the Solway Firth to Scotland and the Lake District fells are visible over the rolling fields of the Solway Plain. Hope Farm, a working hill farm, offers 2 cottages with magnificent views over the beautiful Vale of Lorton across to the mountains of Scotland. 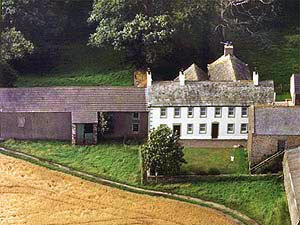 Quiet and isolated, yet close to the market towns of Keswick & Cockermouth and the lakes of Buttermere and Loweswater. 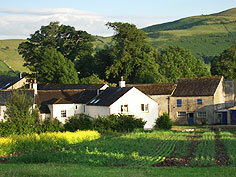 Hope Farm is an ideal centre for exploring the North & West Lake District. 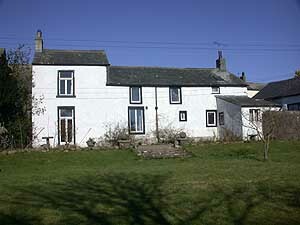 Stable Cottage is a barn conversion on Low Stanger Farm a small lakeland farm and organic market garden. Driving down the lane to the farm you are immediately struck by the magnificent view of Whiteside, Hobcarton and Grassmoor, and there in front of you, nestling peacefully beside the River Cocker in the lovely Vale of Lorton is the sleepy hamlet of Stanger, once a Viking outpost but now a quiet retreat from the hustle and bustle of today’s world.